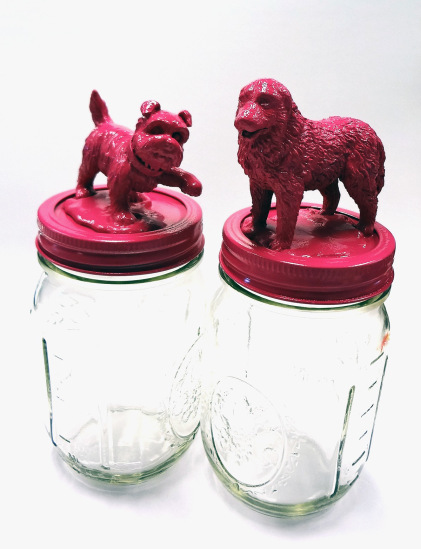 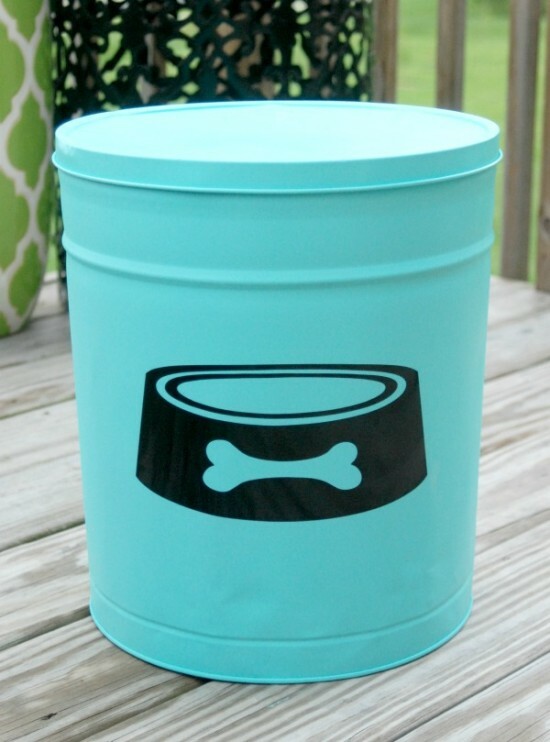 Preparing for a new family member, whether it’s a regal standard poodle or a spunky shih-tzu, requires more than a bag of dog food and finding all your chewable valuables. 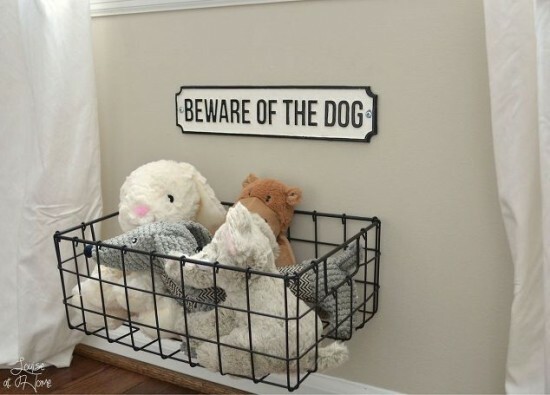 Just because our furry little friends are a bit closer to the ground doesn’t mean they don’t appreciate a well-decorated hang out spot! 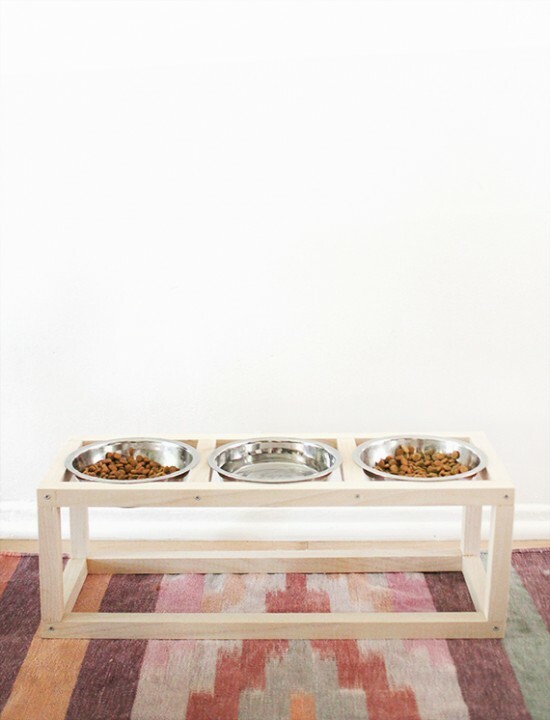 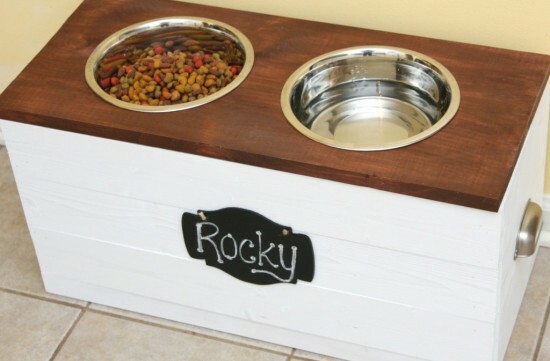 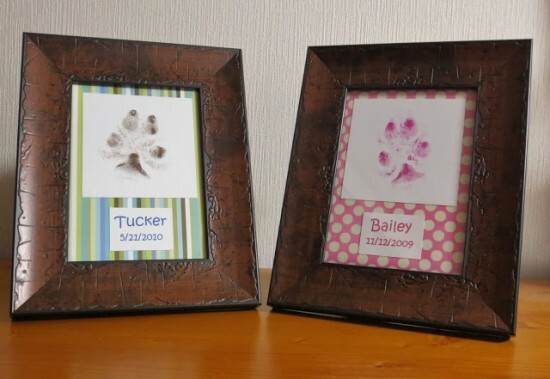 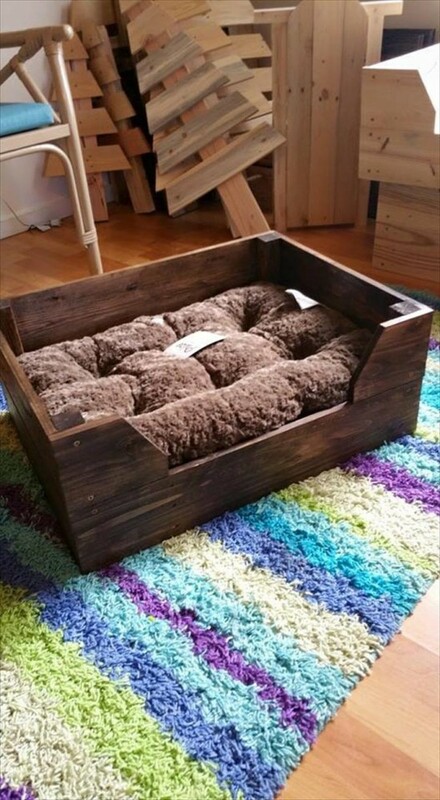 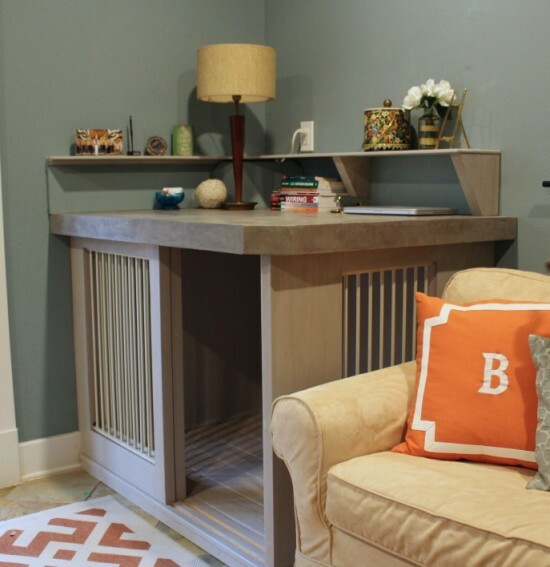 While having a pup is a huge commitment (albeit a very lovable one), these projects for dog owners are sure to keep you and your canine organized, stylish, and happy! 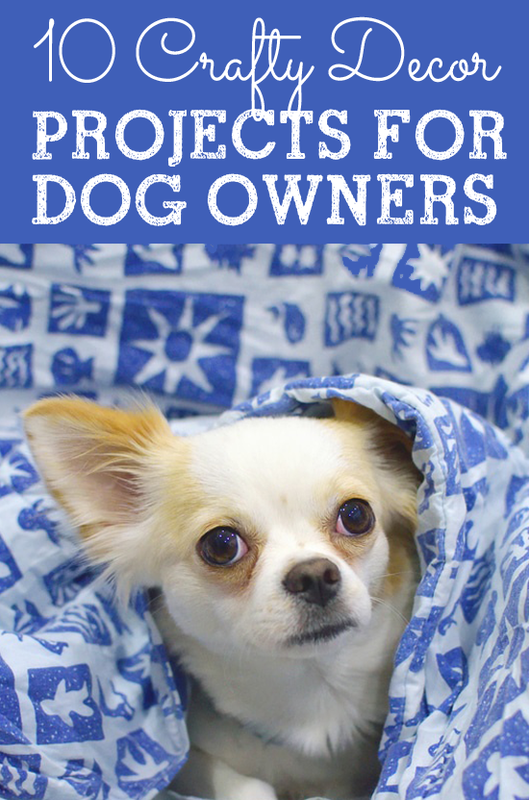 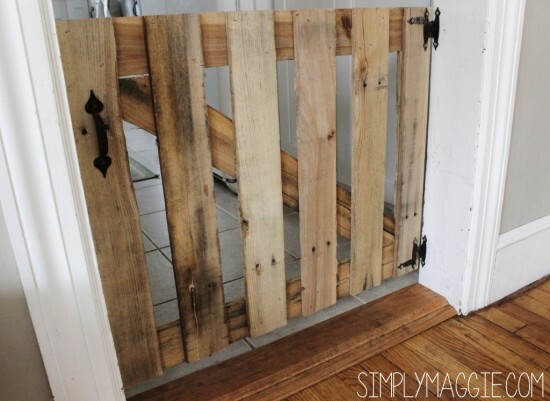 Which of these projects for dog owners are you going to take on? 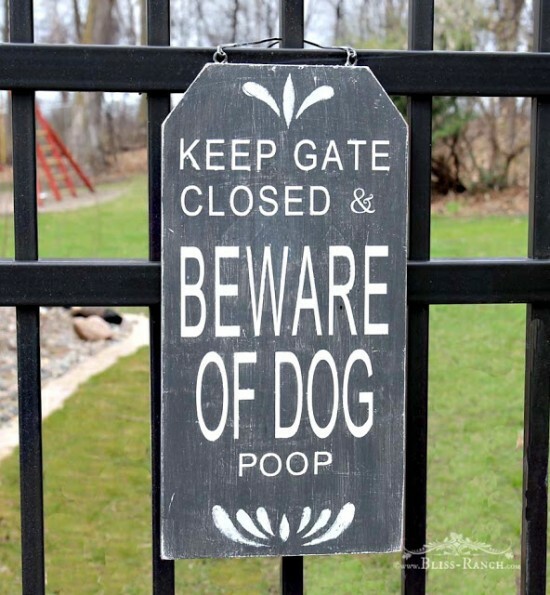 Since I am currently dog-less much to my dismay, I have big plans to make the ‘Beware of dog poop’ sign for all my canine-owning friends!